53rd and 3rd is a song from the Ramones’s self titled debut album from 1976. Recorded in less than in a week in February of that year at Plaza Sound Studios (on the 8th floor of Radio City Musical), the album was initially a commercial dud but later on became known as one of the most influential albums of all times, kick starting the punk movement with its ultra short songs and relentless energy. 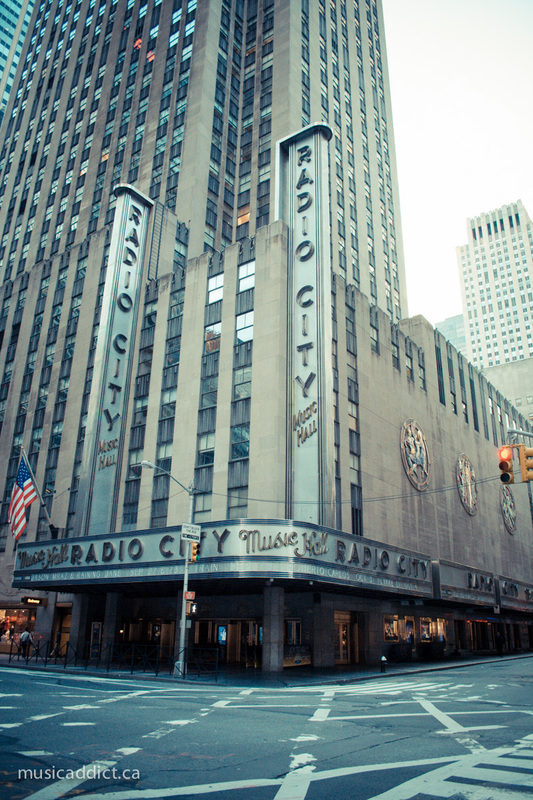 Radio City Music Hall today. The song was written by Ramones bassist Dee Dee Ramones, and some think it is partly autobiographical. Strangely enough, the same year Rod Stewart released The Killing of Georgie (Part I and II) which is also about the killing of a homosexual man at the corner of 53rd and 3rd. 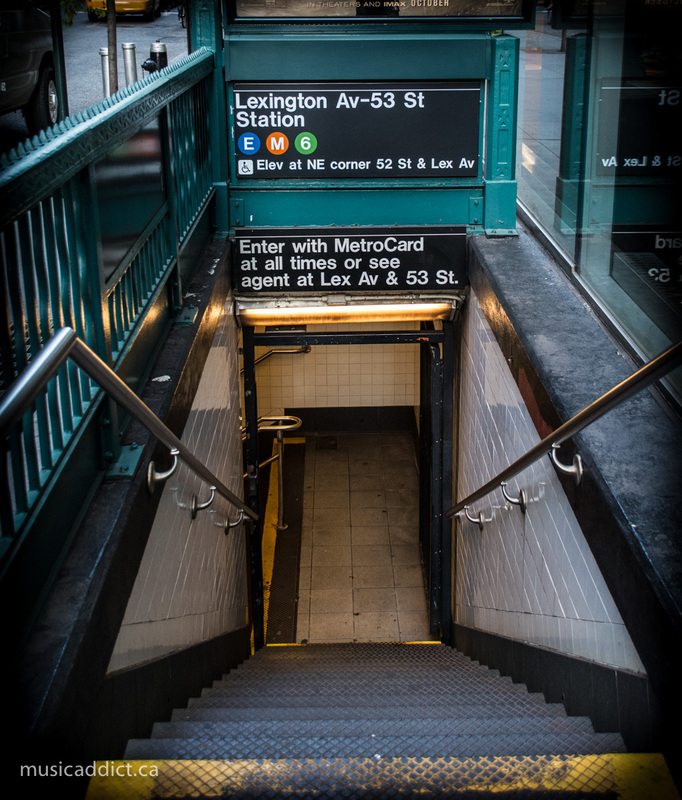 The corner of 53rd and 3rd has a subway exit for the Lexington/53 St stop, which surely made it convenient for customers to come in and out of the area. Nowadays it is a boring part of Manhattan, with office buildings all around. The song was covered by Metallica and Shotgun Messiah, among others. Interesting read about one of my favourite Ramones songs. Few days ago I was listening to the great ‘It’s Alive!’ album and thought it was quite a shame that the song was not in their live set-list during that period.